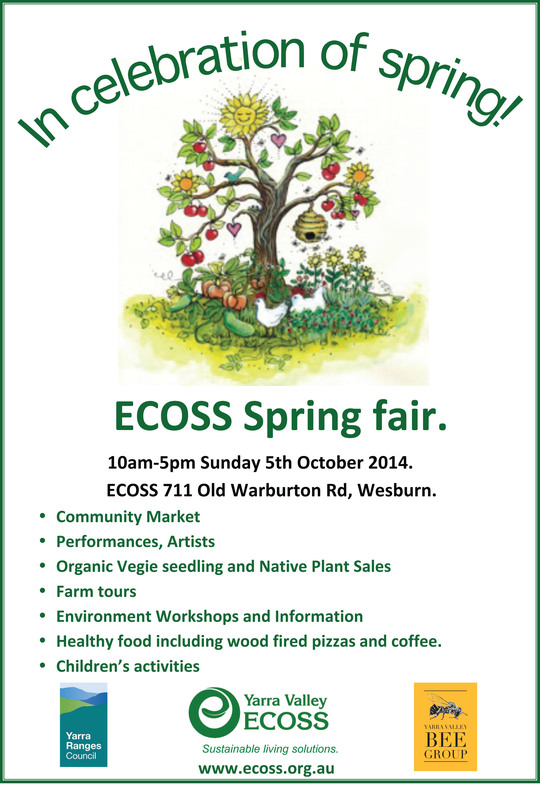 Home Events ECOSS Spring Fair 2014! 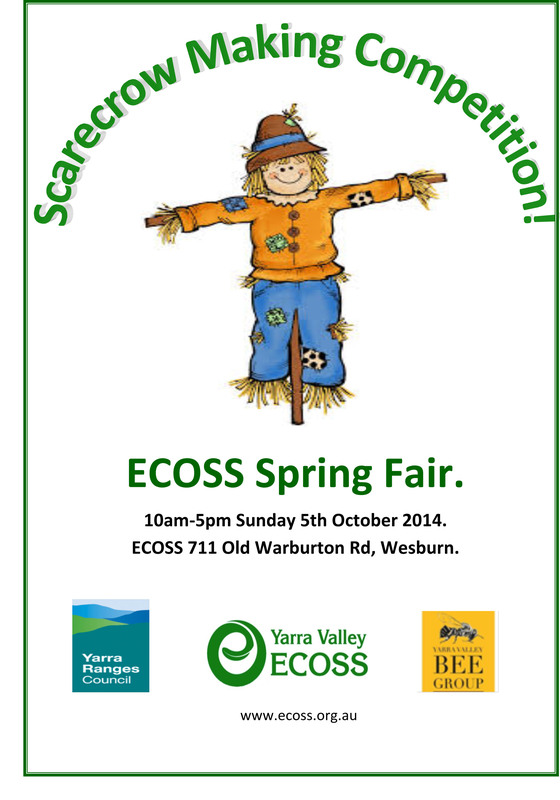 ECOSS Spring festival is nearly here! 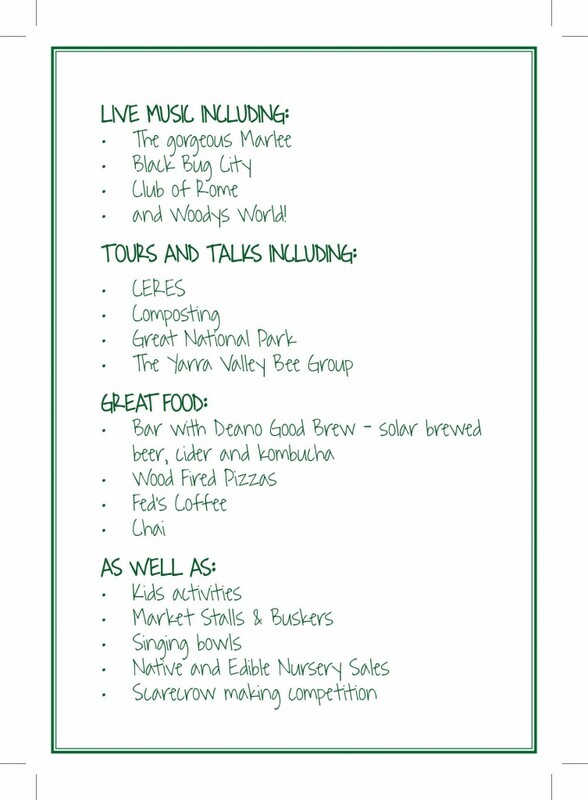 Keep October 5 free in your calendar! Something to see and do for all ages. Help the kids build a unique scarecrow!